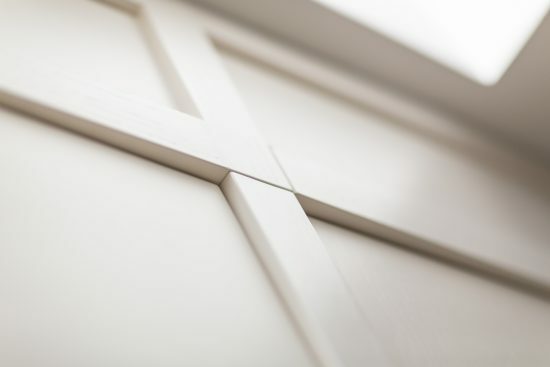 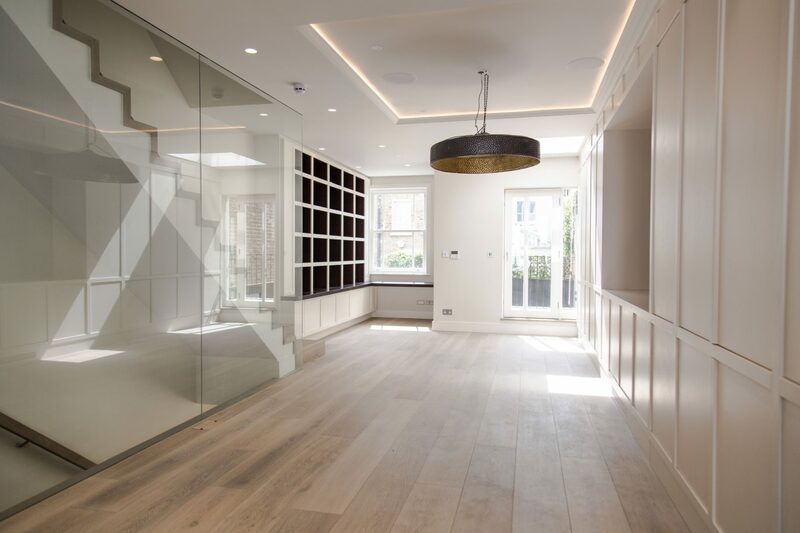 A full bespoke joinery project was designed and curated for this contemporary townhouse in Kensington in collaboration with Dust Architects. 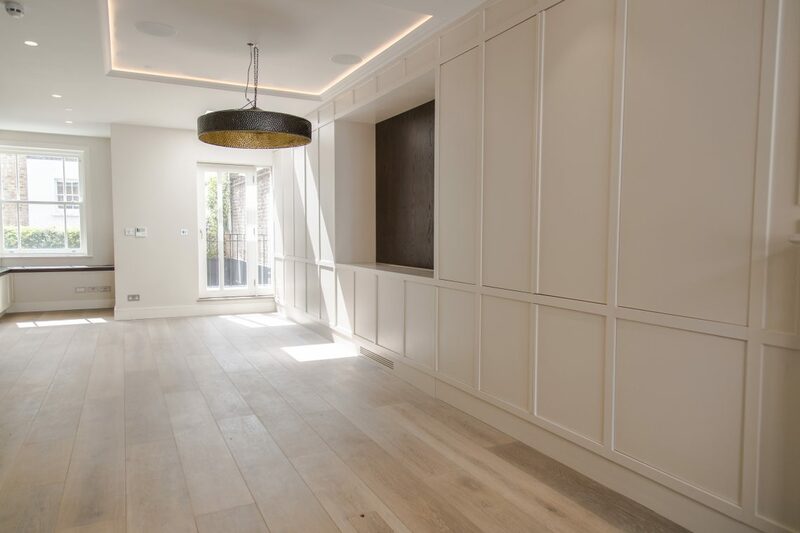 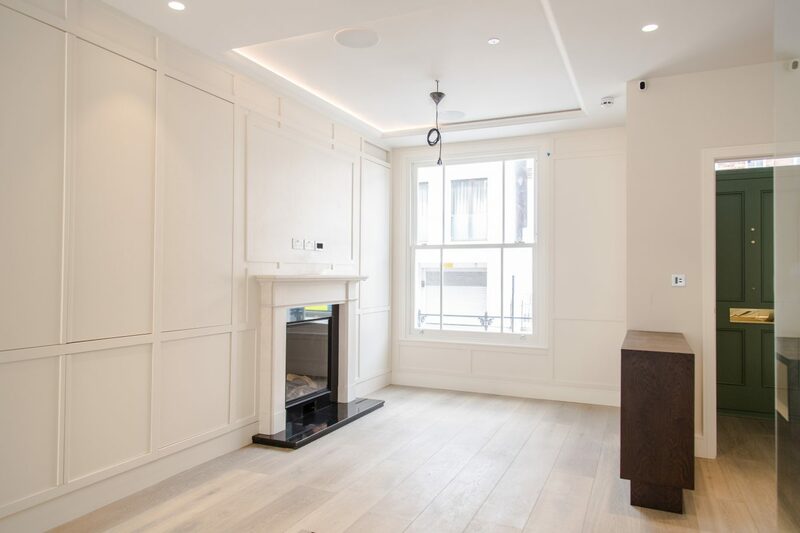 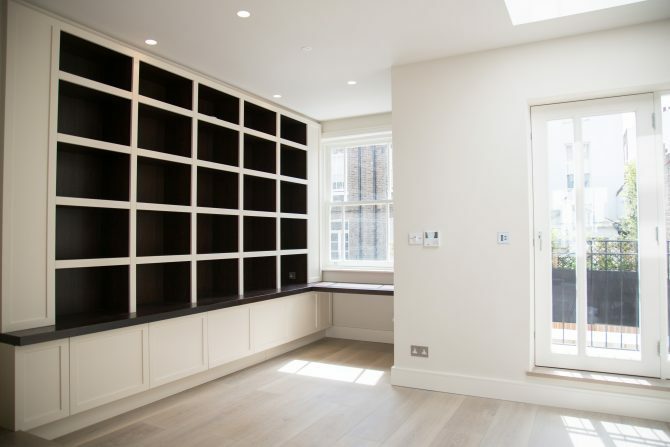 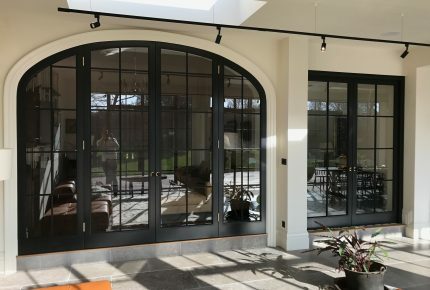 This completely integrated bespoke units throughout this terraced house are designed to enhance the natural light brought in by the project architects designs, as well as provide this growing young family with functional storage solutions. 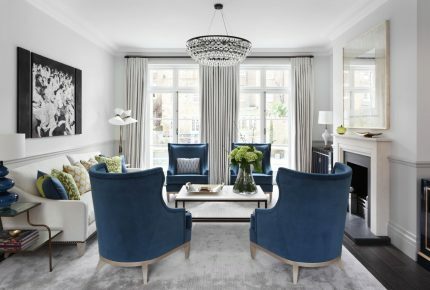 Thoughtfully designed details, clean lines and carefully selected finishes give the interiors an elegant yet contemporary look. 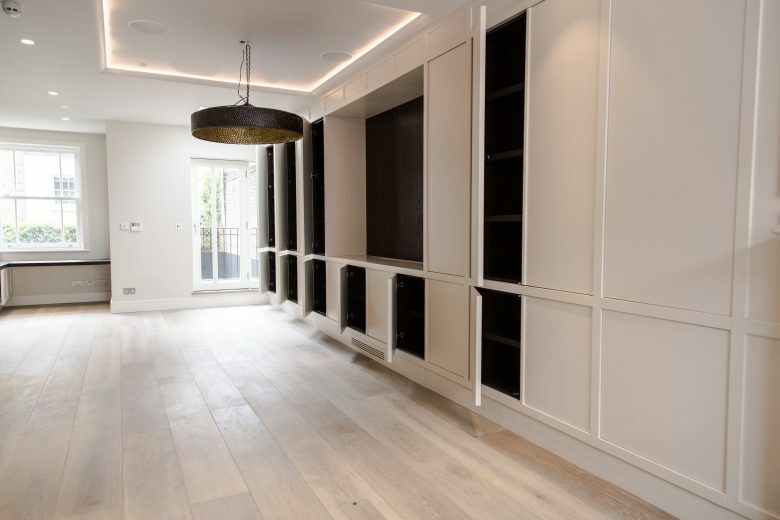 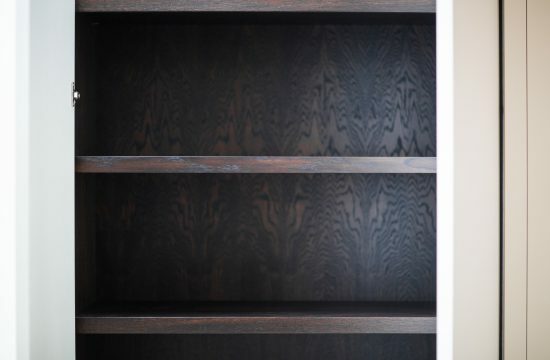 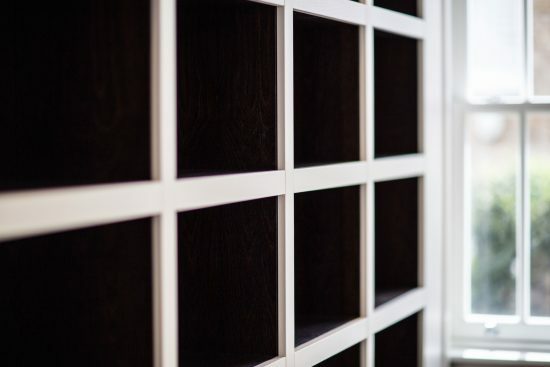 Although challenging, due to physical constrains of this house, our team has come up with a clever and elegant solution for this family storage necessities, being the end result a tasteful and seamless look.